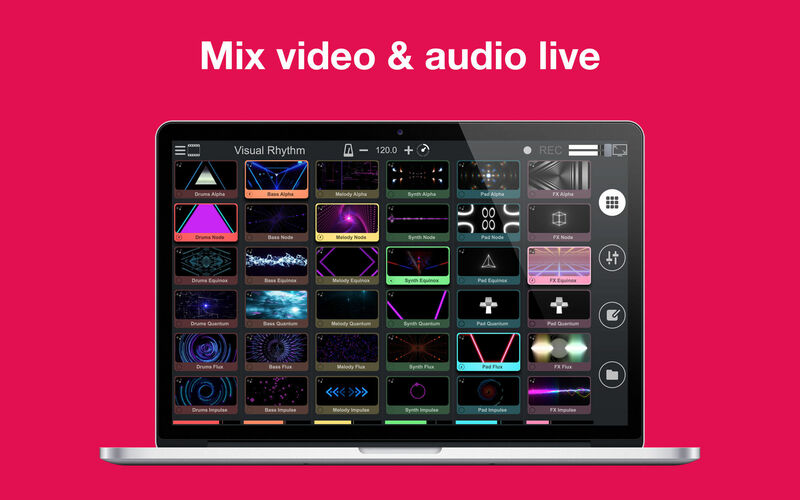 Creative video mixing with a slick grid interface. Is there a better alternative to Remixvideo? 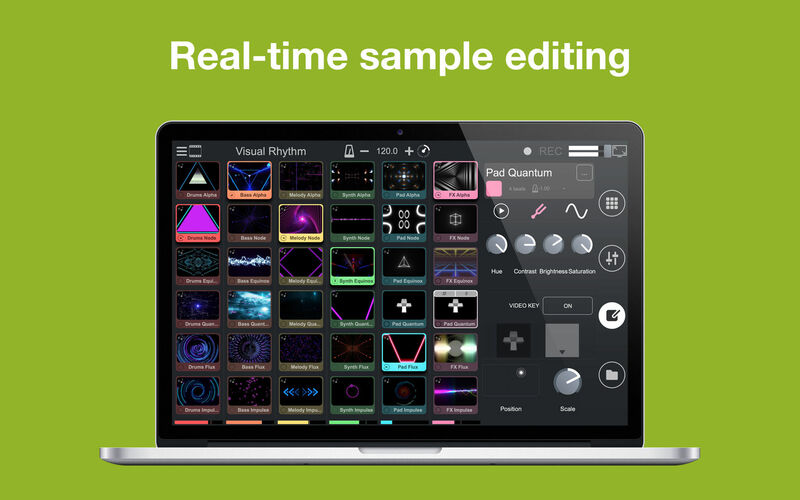 Is Remixvideo really the best app in Video category? Will Remixvideo work good on macOS 10.13.4? 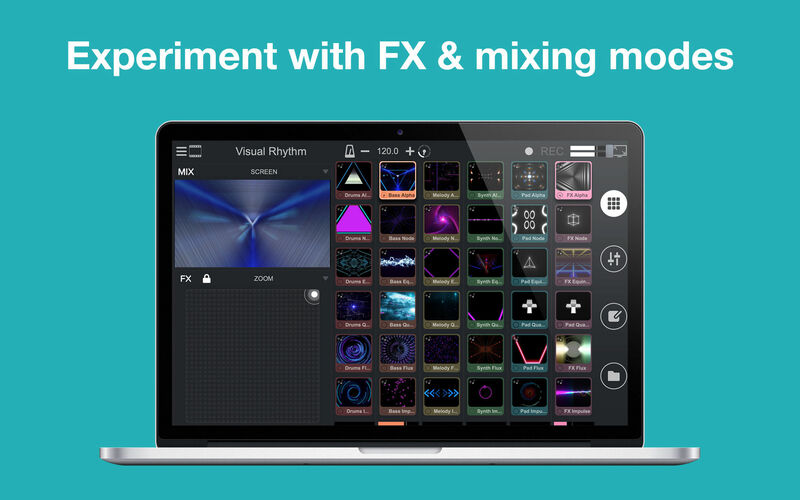 Remixvideo is the weapon of choice for creative video mixing, with a slick grid interface that makes DJs/producers instantly feel at home. 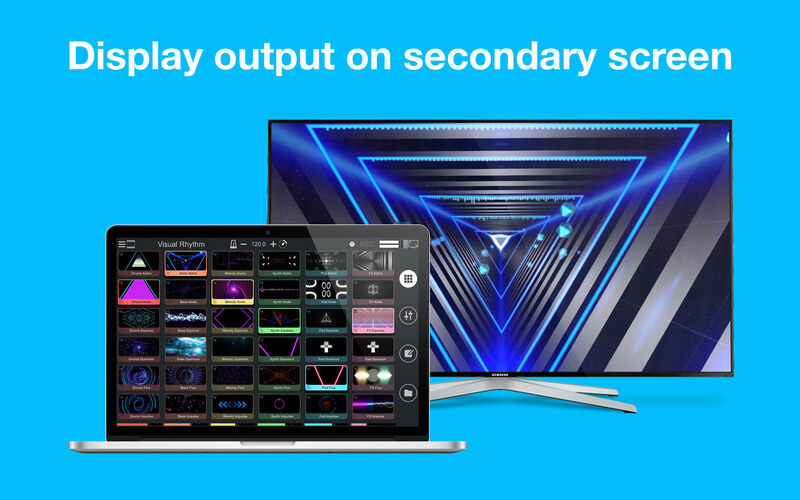 It offers two ways to enhance music performances with visuals: linking audio samples to video pads in standalone mode, or playing it as a video plug-in within your favorite music software. 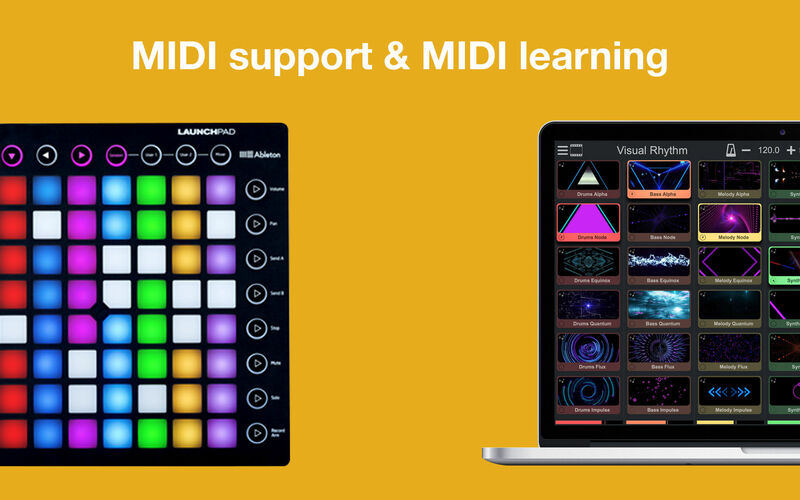 Running VST/AU and Ableton Link, it is the ideal add-on for live performers wishing to integrate video into their existing setup. Note: The downloadable demo is version 1.4.3; the version available for purchase on the Mac App Store is version 1.4.6. Remixvideo needs a rating. Be the first to rate this app and get the discussion started!